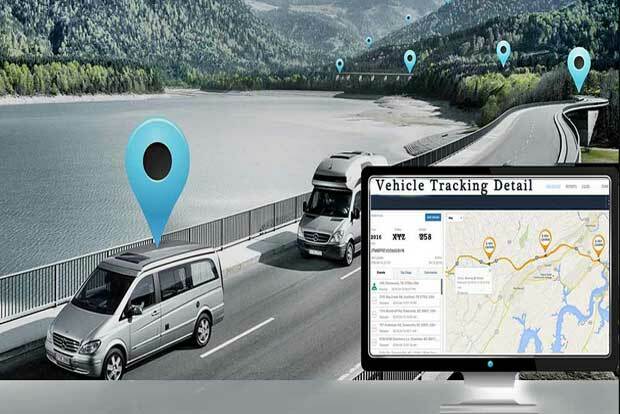 GPS SUVIDHA is a dynamic, modern and focussed company with the aim of providing the best quality services to its users and in the world of complexities trying to straight forwarding their day to day activities with a sense of security in them. GPS SUVIDHA touches the lives of different segments of the society in different ways like providing Wireless expertise, software advancement, logistics execution and other commercial and non commercial domains including governmental sphere. 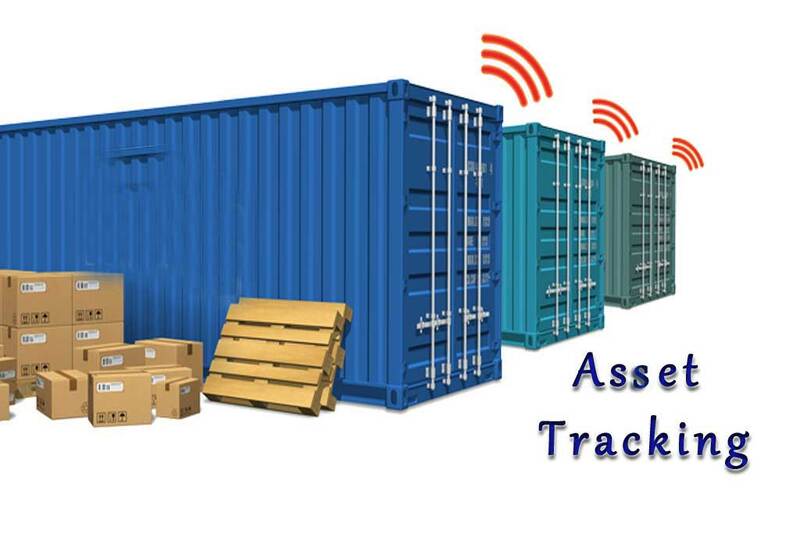 GPS Suvidha provides Employee Tracking solution that allows organizations to manage and monitor huge work force. Child’s safety and security is the topmost priority for any parent. GPS Suvidha provides ‘Pick and Drop’ mobile app for Safety. 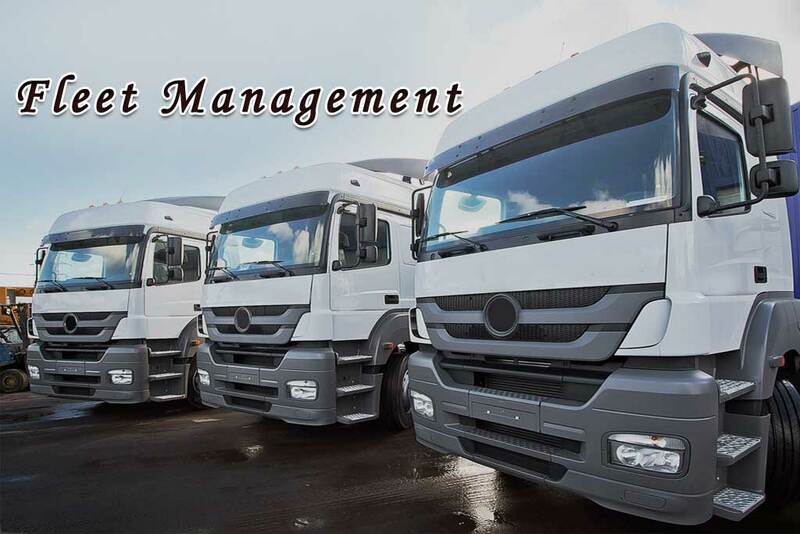 "I have over 20 vehicles including heavy equipment loaders, trucks and bull dozers, GPS Suvidha is a responsive company that is improving my business in a modern way! 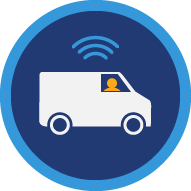 My customers feel more secure knowing we are using real-time GPS tracking in our fleet." "These guys gave us a way to prevent incorrect usage of our equipment, which has almost totally eliminated unnecessary maintenance to our machinery. Monitoring systems such as temperature for overheating prevention and allowable continuous run time. Big savings, thank you GPS Suvidha"
"I checked four different companies before deciding on GPS Suvidha to put the GPS monitoring system in our buses and minibuses. From the beginning I was very clear on the product we needed. 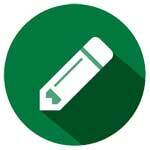 Once all my due diligence was completed I decided to use GPS Suvidha product. We look forward to a long term relationship with GPS Suvidha for our vehicles. Thank you." 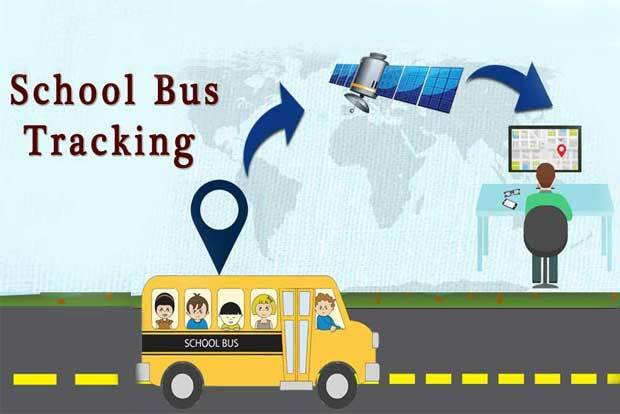 GPS Suvidha Solutions is a Young, dynamic and rapidly growing company, focused at providing High end technology solutions to Real-Life situations. With a Strong mix of people from various Streams like Wireless technology, Software development, Logistics management Security and Governmental domains.